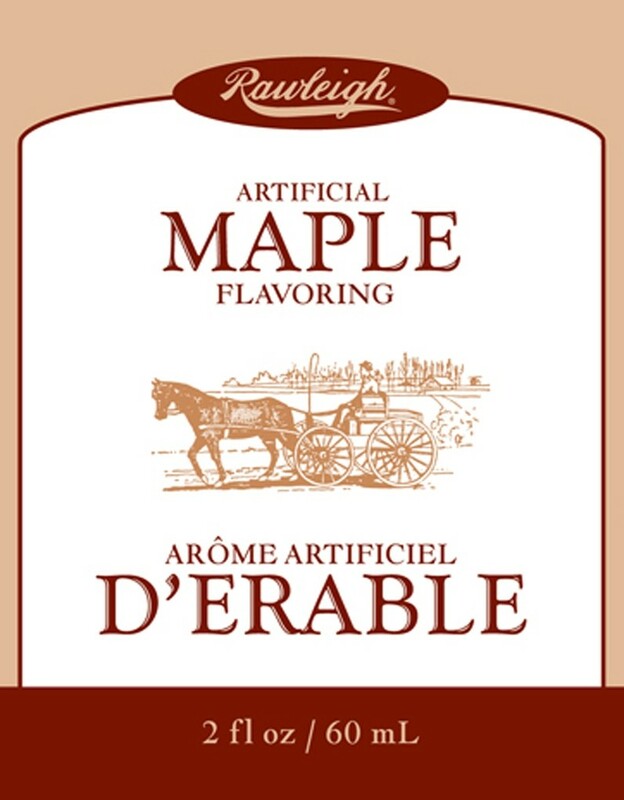 Rawleigh Maple flavor will make the fall season last through even winters! 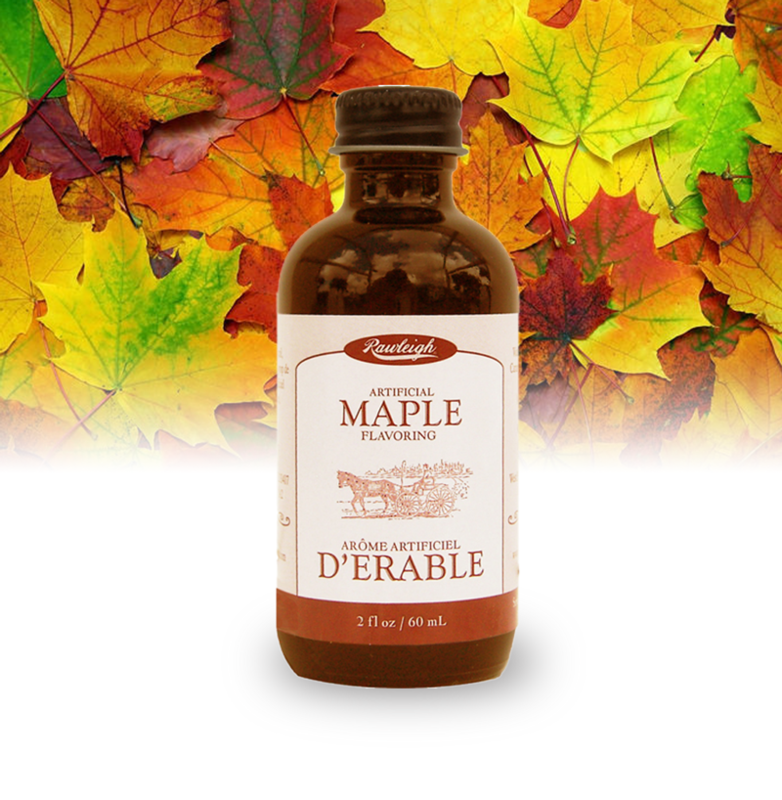 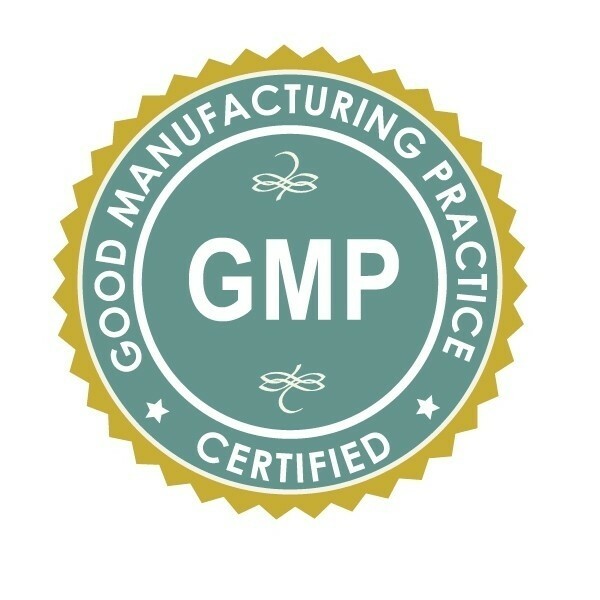 Our maple flavour has a delicate, rich and distinctive taste designed especially for all your baking needs. 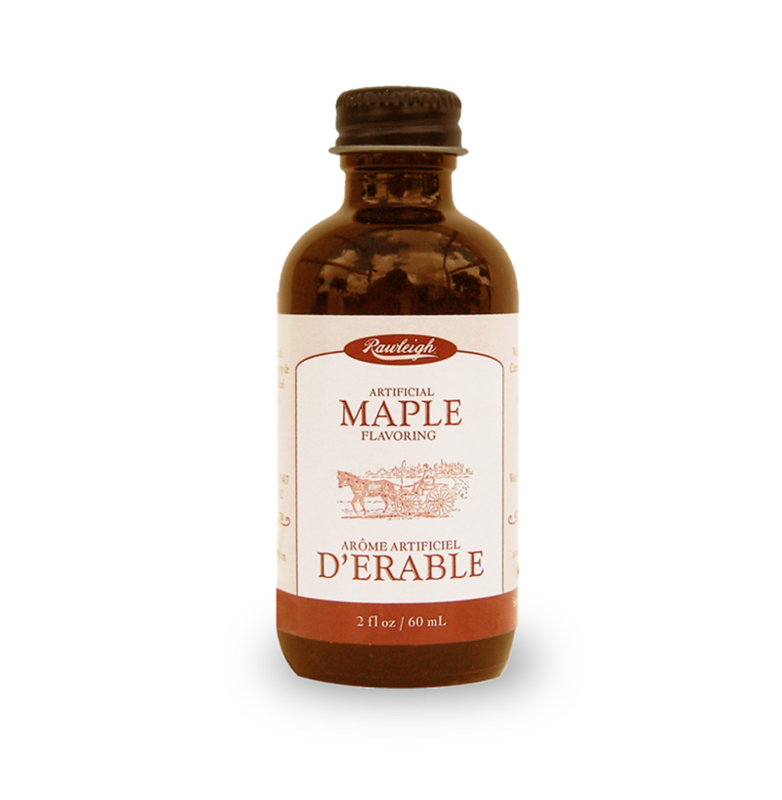 The maple flavor tastes like real maple syrup and can be used for oatmeals, yogurt and even your next BBQ sauce. 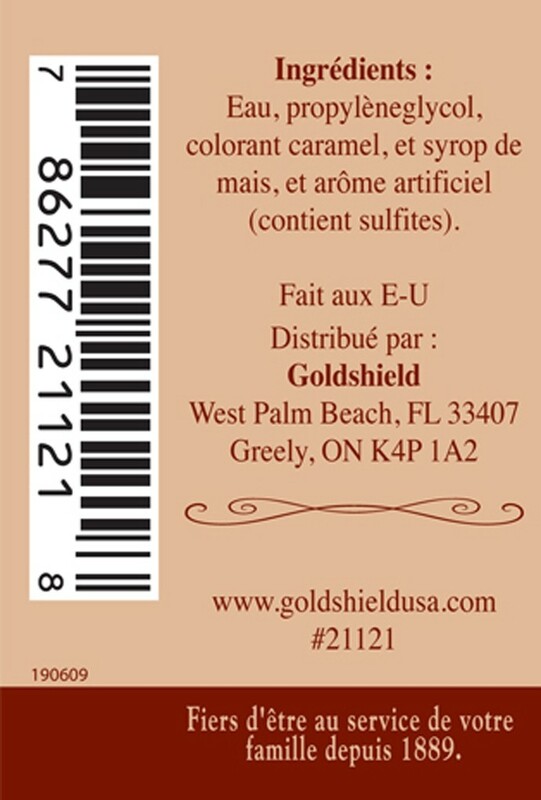 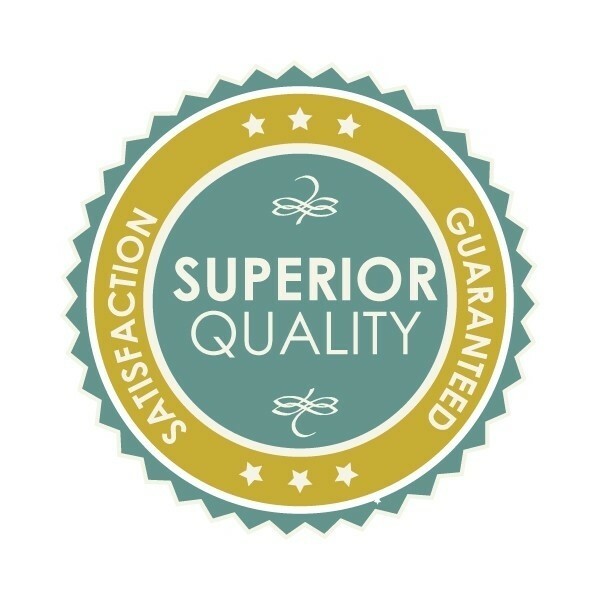 This high quality Maple Flavoring is time-tested and unrivalled. 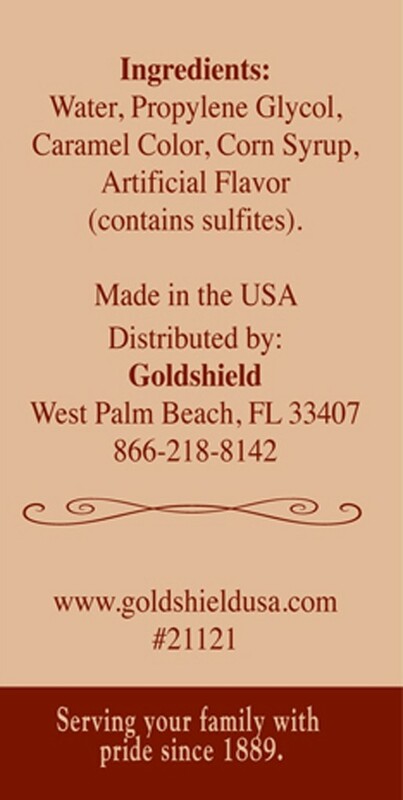 Use this for your next bunch of pancakes and waffles, or even ice cream and juices.